The launch of a hardware refresh for the low-cost yet surprisingly-capable Raspberry Pi single-board computer is always a great opportunity to take stock of how the project has progressed since its launch six years ago, and the result is this: a special cover feature for The MagPi celebrating the release of the Raspberry Pi 3 Model B+, or Pi 3 B+ to its friends. 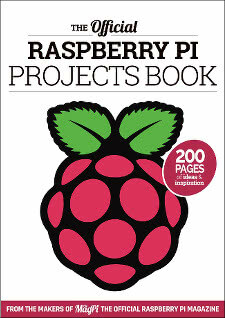 Following roughly the same format as my cover feature for the launch of the Raspberry Pi 3 from March 2016, and my cover feature for the Pi Zero’s launch back in November 2015, my multi-page feature begins with an overview of the board highlighting its key new features with high-resolution call-out photography: the new Broadcom BCM2837B0 system-on-chip which dispenses with the old plastic package for a new direct-die layout protected by a metal heatspreader; the new dual-band 2.4GHz and 5GHz Wi-Fi and Bluetooth radio module; a Pi Zero-inspired ground plane antenna, which boosts wireless performance still further; a Power over Ethernet (PoE) header for the optional PoE HAT; gigabit Network connectivity; and a custom-designed power management integrated circuit (PMIC) which improves regulation and assists with the clockspeed increase to 1.4GHz. 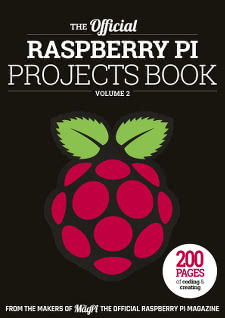 Taking a brief pause for a quick getting-started guide for those new to the Raspberry Pi, the feature then gets into its stride with a full suite of benchmarks across two pages. 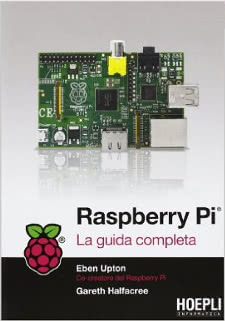 Measuring everything from CPU and memory performance to Ethernet throughput, power draw, and Wi-Fi signal quality, the benchmarks don’t just cover the Pi 3 B+ and its immediate predecessor; the benchmarks compare the new board to every single mainstream model of Raspberry Pi in the project’s history, all the way back to the original Model B from the initial pre-production run. If you’ve ever wondered how things have improved over time, this feature will let you know exactly that. A further two pages are taken up by my interview with Raspberry Pi Foundation co-founder Eben Upton, who first introduced me to the project all those years ago. Diving into the changes and improvements made in the Pi 3 B+’s design, which is the work of engineer Roger Thornton, the interview also includes several behind-the-scenes images and – because I can never resist the opportunity – a thermal imaging analysis demonstrating how the new packaging and thicker PCB help the Pi 3 B+ deal with heat dissipation, despite its faster clock speed compared to the hot-running Pi 3. 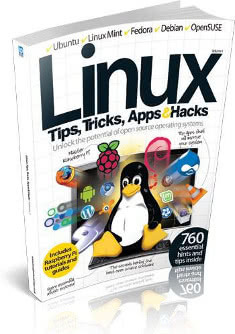 To read through the full feature, which also includes a more detailed getting-started guide and ten project ideas which take advantage of the board’s increased power, head to your local newsagent, supermarket, or download the issue digitally under the permissive Creative Commons licence from the official website.